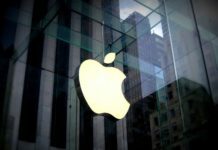 Valentine’s day offer : HDFC partnered Apple, offering huge cashbacks! Valentine’s week has already begun, resulting many major companies to launch various schemes. 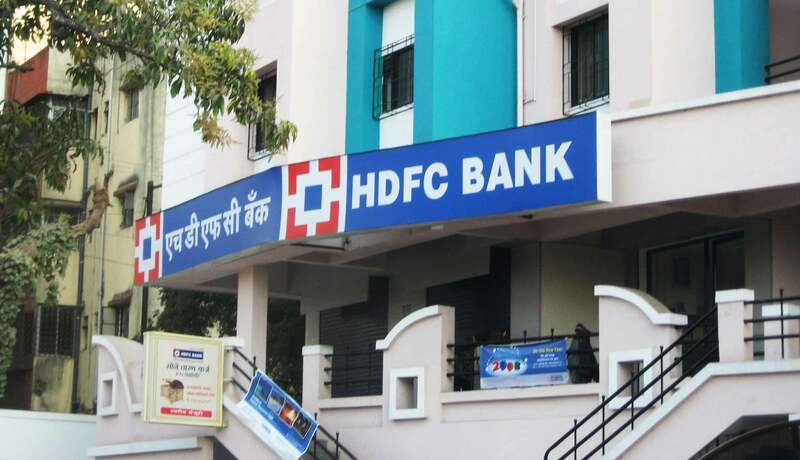 Moreover, HDFC Bank came up with an exquisite cashback offer. They are partnering with Apple which results in offering huge discounts. Users can avail this offer exclusively in several iPhone and iPad models offering upto Rs. 10,000 cashback. The offer is valid from February 9 to 14, but only in authorized Apple retailers. Buyers who are willing to purchase iPad variants on EMIs can get cashback of Rs. 10,000 using their HDFC Bank debit or credit card. However, the iPhone models will get a cashback of Rs. 7,000. A major drawback is that the offer is not applicable to online shopping. Whereas, some retailers are applying the cashback offer on MOP, while some offer it at MRP. The MOP of 9.7-inch iPad is currently Rs. 25,000, while the iPhone SE will cost you about Rs. 22,000. The iPhone 6 is priced at Rs. 20,000 down from its MOP of Rs. 27,000. Further, with the effective cashback of Rs. 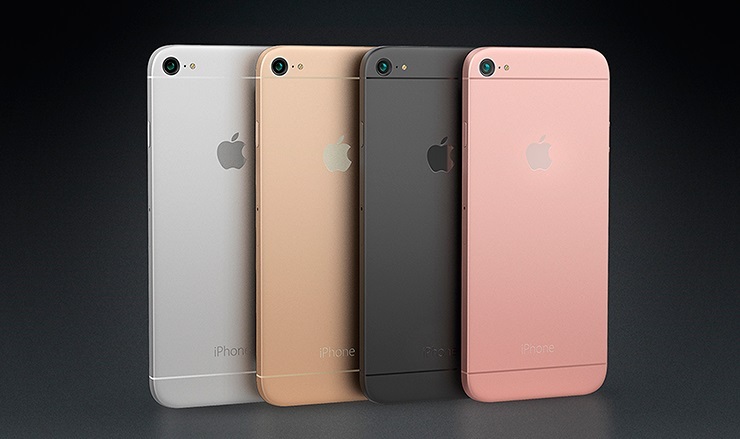 7,000, iPhone SE will come with the price tag of Rs. Rs. 15,000. Apart from this HDFC Bank offer, the Apple is also offering cashbacks upto Rs. 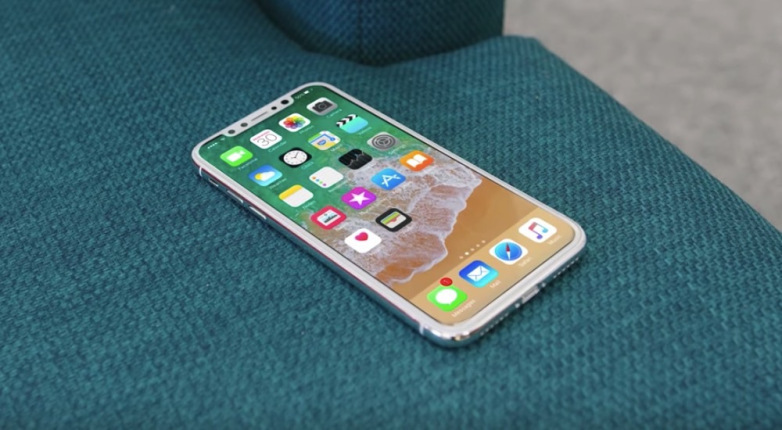 12,000 on latest models like iPhone X, iPhone 8, iPhone 8 Plus etc. This offer is valid until 11th March, but again across the offline purchases.